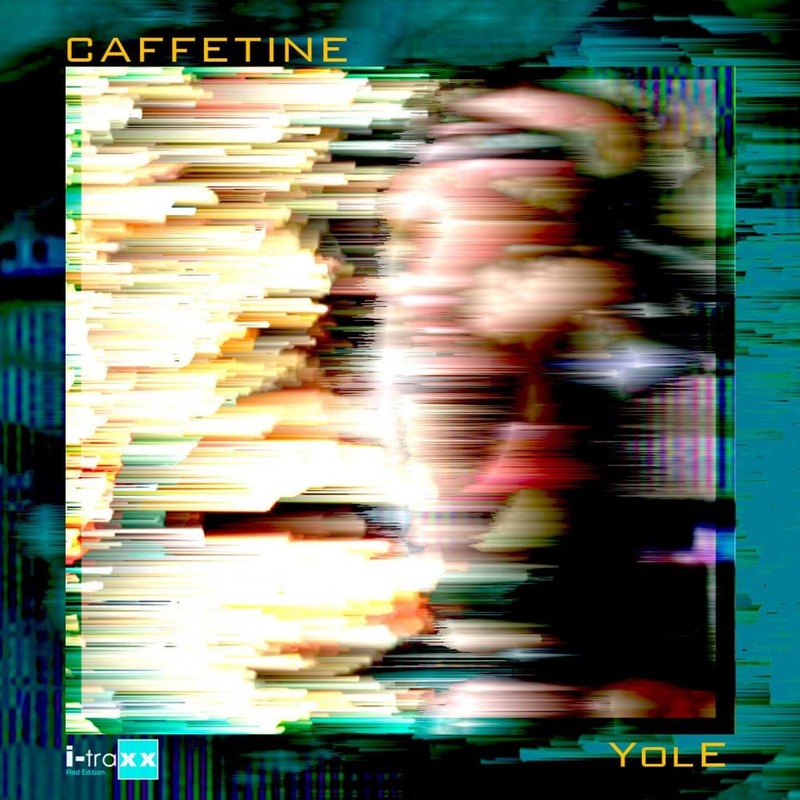 Yole Remixes is the prelude to the reissue of the album Yole on the I-Traxx Red Editions label, in this superb collection of remixes, some artists of the label and others related to our ideology, pay tribute to the album Yola, by the New Orleans duo Caffettine. 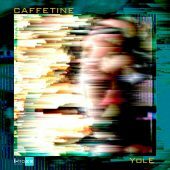 The albums cover design was created by Skinny Puppy artist, Allen Jaegger. 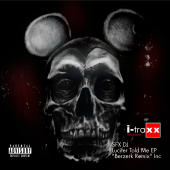 The bands sound has been compared to a lot of classic Industrial music artists including Front Line Assembly, Skinny Puppy, Ministry and others that have appeared on the Wax Trax! Records label. Others have called their sound “Organic” and a throwback to the yesteryear’s of classic Industrial.